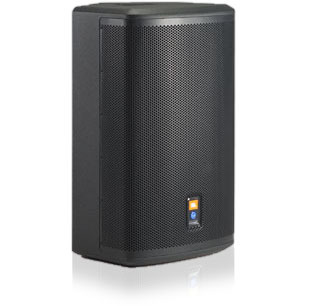 Datarhyme have upgraded their PA system range with JBL PRX 512M speakers. The JBL PRX 512M won out in the selection process due to price, performance and portability. It was selected over the Mackie SRM450v2 due to performance, the QSC HPR 122 due to weight and the RCF ART 7 series and DB Technologies DVX D12 due to pricing. The PRX 512M replaces our current Mackie C300 range, which has been relegated to stage monitor duties.